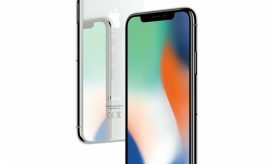 Can iPhone help to improve your health? Yes, of course. 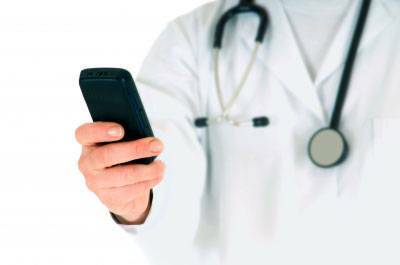 There are several iPhone apps that might be helpful for your health. 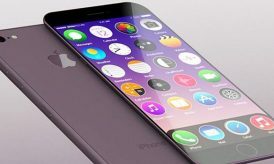 Those apps will help to track your health or encourage healthy exercises so that you can remain healthy with your lifestyle. Do you have any allergy? It would be an unpleasant experience if you have some allergies that your body cannot tolerate. For instance, you might be allergic to egg, which makes you to feel itchy after eating it. Isn’t it a good idea for you to keep your allergies in a journal? You can use Allergy Runner app just to do that. 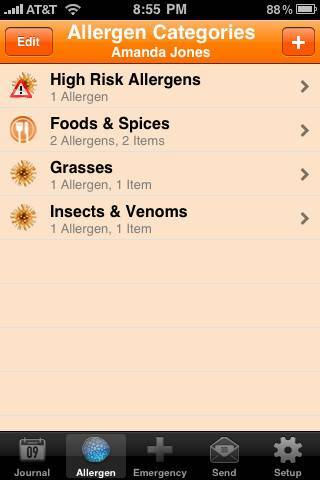 This app will let you to document your allergies, their triggers, their severity, and so on. Some foods are using additives that might risk your health. Have you ever look at the foods’ ingredients? They may contain dangerous additives for your body. 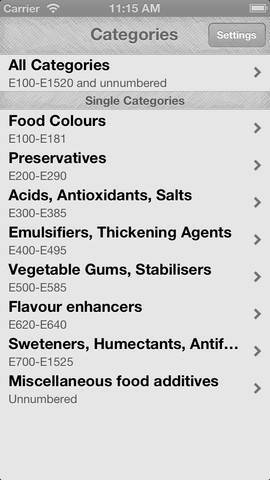 Food Additives app will help you to find out hundreds of additives found in foods. It will help you to avoid those foods so that you don’t need to risk your health in eating dangerous foods. This app will help you to learn many poses essential in yoga training. So, you don’t need to attend to yoga class just to learn and practice basic yoga. 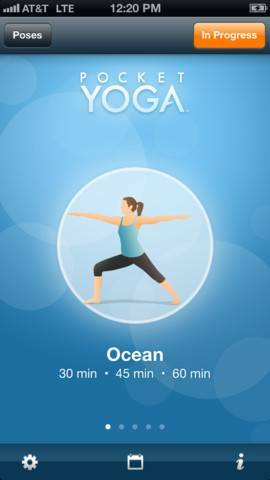 This app will allow you to do yoga anywhere. Also, each yoga pose will be accompanied with the list of benefits, which will help you to understand more about the purpose of each pose. This app is a good little help for you to keep your mind away from stress. 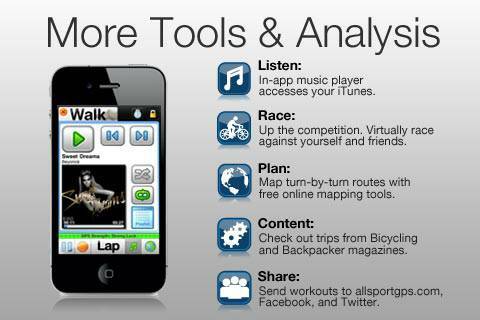 This app is useful for runners and cyclists to measure their accomplishments in running and cycling. All Sport GPS will help you to track your distance and time required to finish your running and cycling exercise. It will surely help you to keep your body healthy. 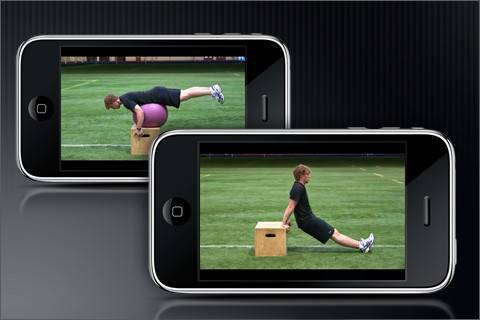 As the name suggests, this app will act as your personal trainer. You will find 20 strength exercises that you can practice at home or anywhere else. Each training exercise is designed by certified trainer. So, they are reliable to maintain your body health. This app is very useful for people who don’t have enough time to go to the gym. 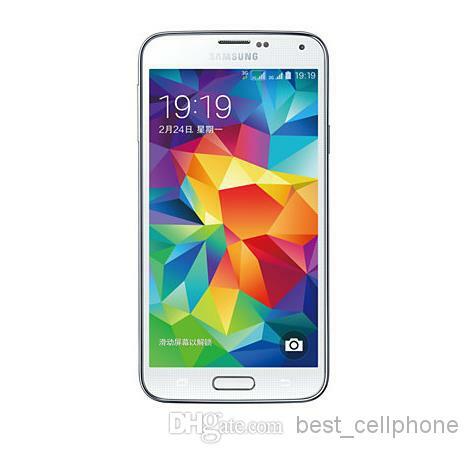 It will help them to keep doing their regular weekly exercise. 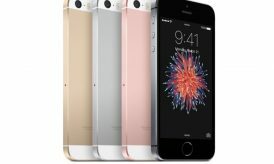 Those unique iPhone 5 apps will help you to keep your health in good condition. You should install them today.